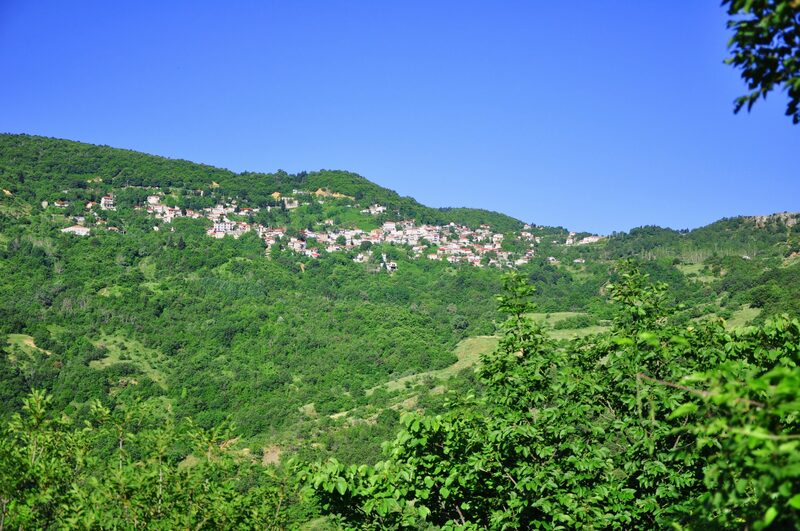 The village has a distance from Karditsa of about 22 Km. 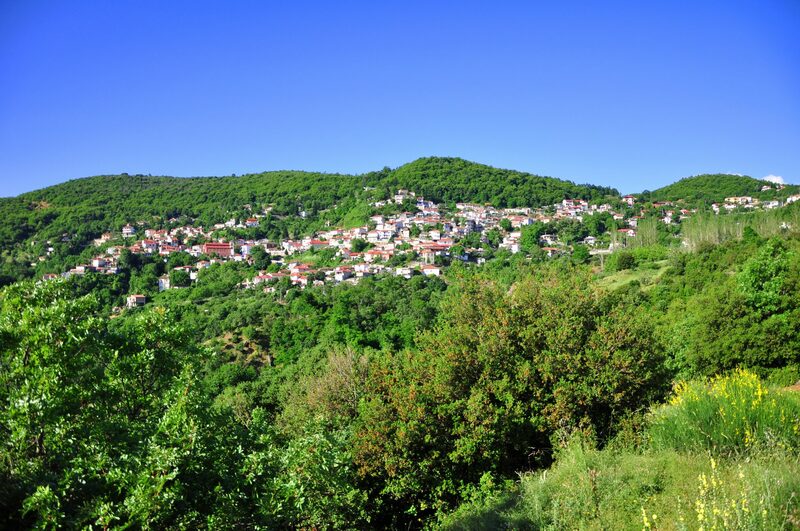 It is the largest village of the Municipality Plastiras Lake and according to the 2011 census it has 576 inhabitants. The residents are quite less. 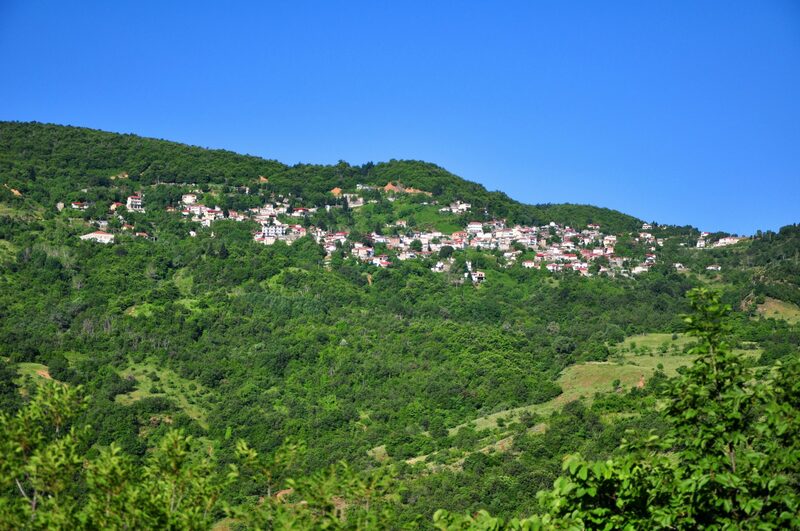 The settlement of Rahovitsa and the producing farms settlement of Razia belongs to Morfovouni. Its inhabitants are employed in traditional farms, viticulture, etc. 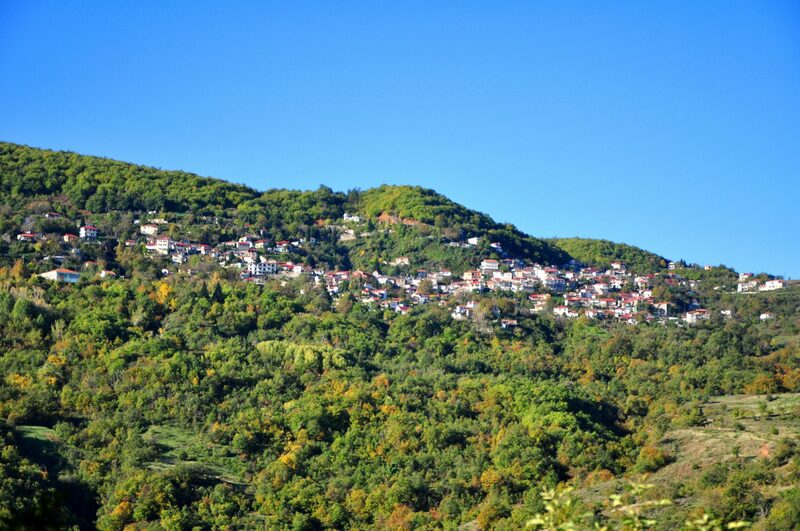 The village is built at an altitude of 780 meters. It has extensive chestnut and oak forests. The view to the thessalian plain from the village is immense. It is the birthplace of General Nikolaos Plastiras’s parents, of the painter Dimitris Gioldasis and of other eminent men. In the village there are traditional cafes, grills, a community hostel and rooms to rent. The accommodation is comfortable and pleasant, in a really traditional and friendly environment for the visitors. At “Paliokastro” which is located 2 km east of the village, there are ruins of the ancient wall. The fighting tradition of its inhabitants is rich. Its residents participated actively in the liberal and national struggles of our people. The victims of these struggles were dozens. For this reason the village was destroyed during the Orloff revolt (1770). In June 1943 it was burned by the Italians and in November of the same year the bombing of the Germans completed the destruction. Few houses escaped from the fury of the conquerors. Several clubs are actived in Morfovouni: the Athletic Club of Morfovouni, the Athens Worldwide Club of people who come from Morfovouni, the club of the people who come from Morfovouni and live in Volos and Karditsa. Those clubs contribute significantly in the organisation of cultural events and publish the local newspaper that is named “Boynesiotiki Voice”. On the 5th of January, is the revival of the custom that is named “Rougkatsaria” by masqueraders . The evening of the Resurrection the burning of the afanos takes place and during the day of lilac the double ( Easter items ) dancing is organized in the village square . On the 2nd day of Passover, after the liturgy take place the “Signa” that is a religious custom. During the period of 1st to 15th of August are organized Plastiria in honor of N. Plastiras with cultural – sports events and traditional festival. The annual meeting of the people who come from Morfovouni is performed at the grounds of the church of the Holy Trinity during the day of the Holy Spirit. After the divine liturgy and the artoklasia in the courtyard of the monastery, couscous wine and meat is offered to guests.